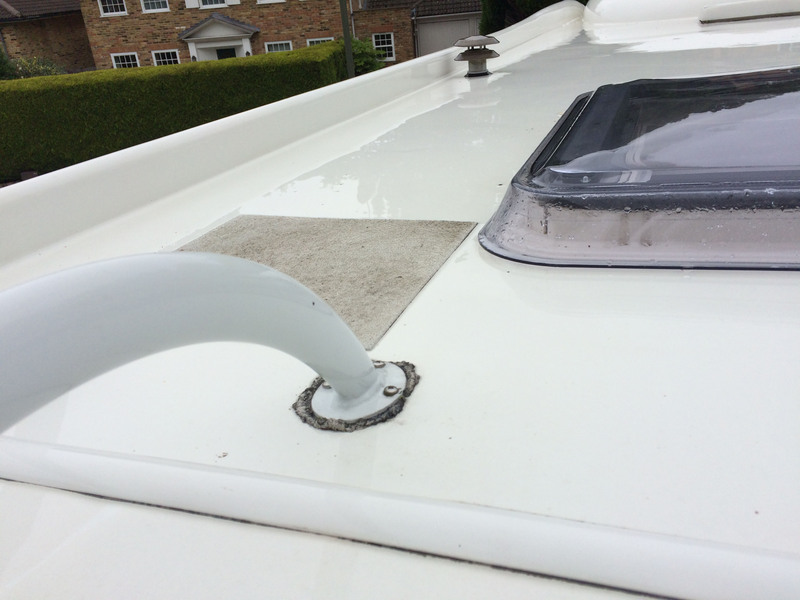 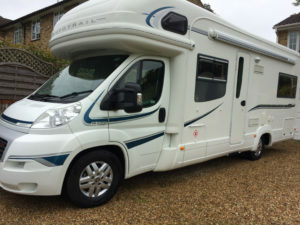 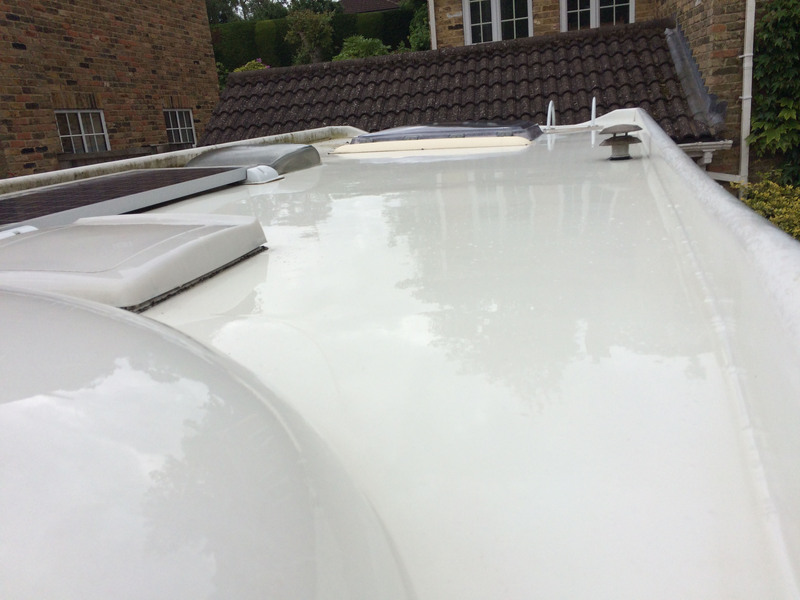 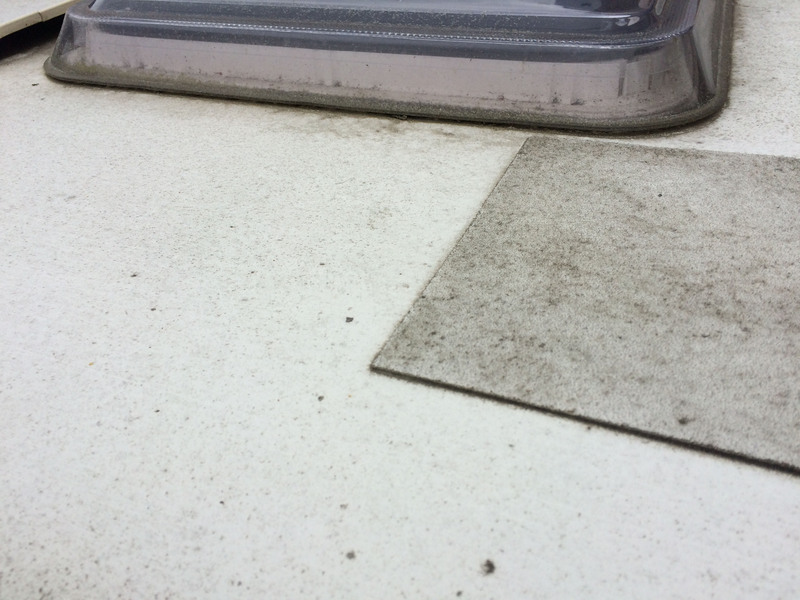 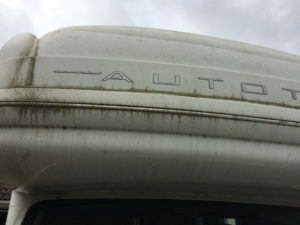 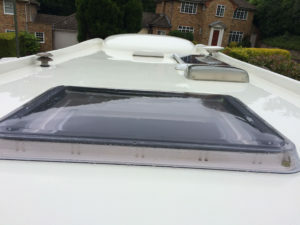 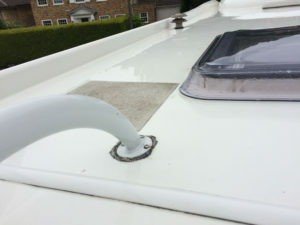 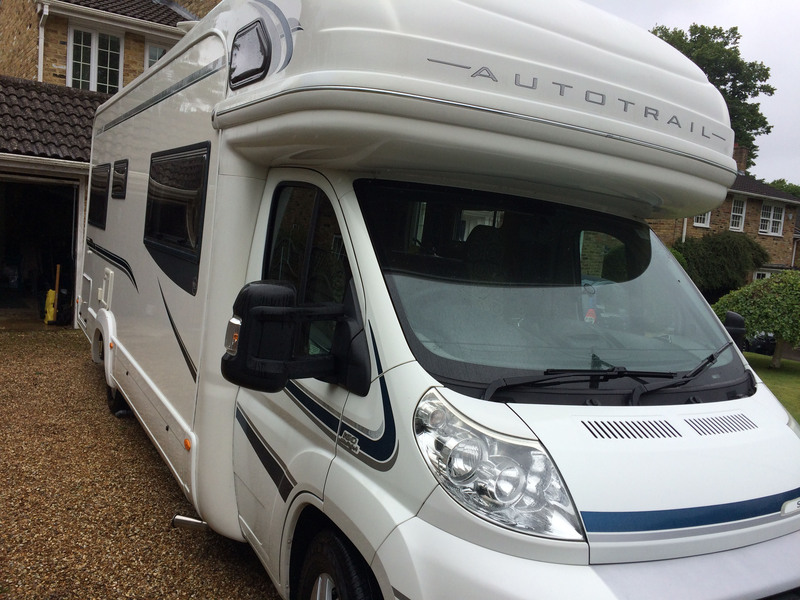 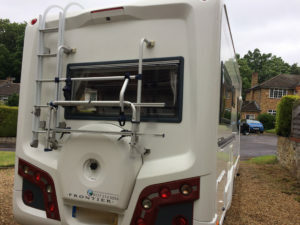 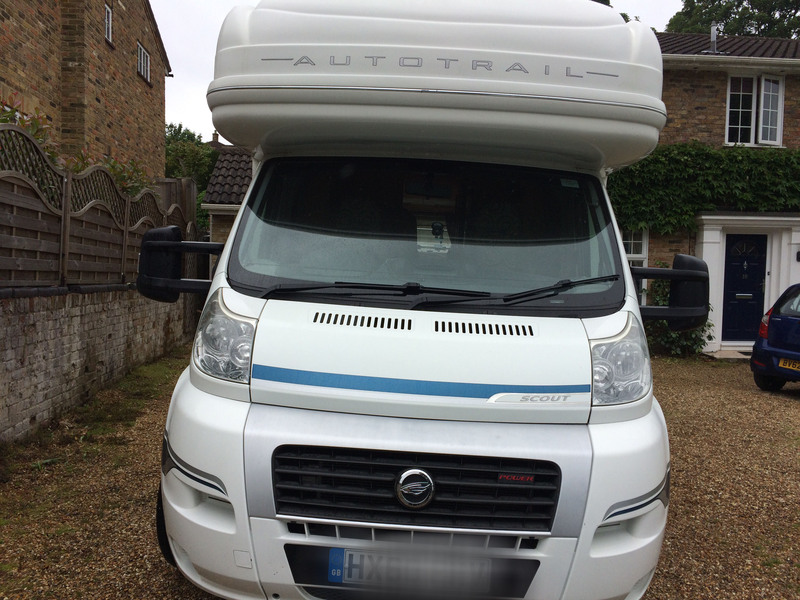 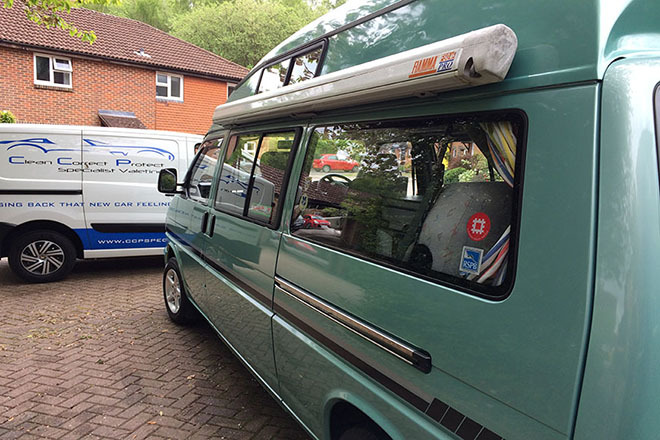 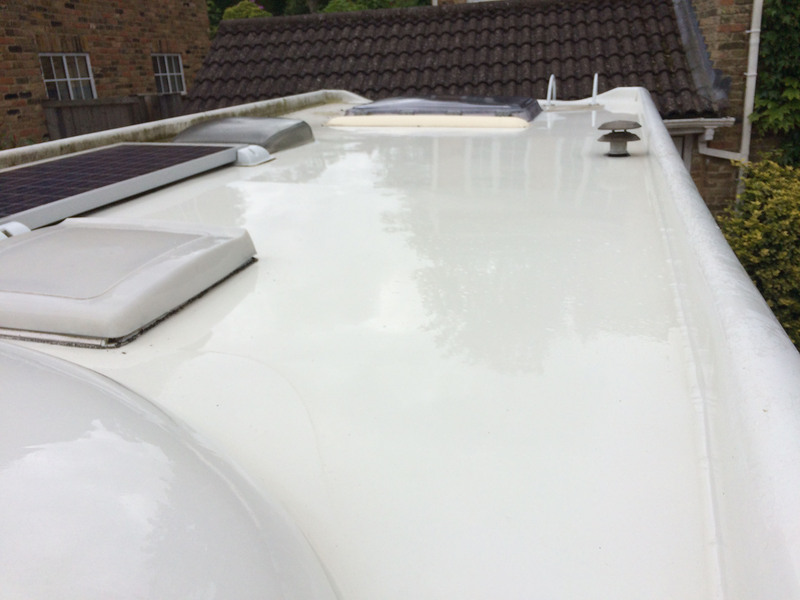 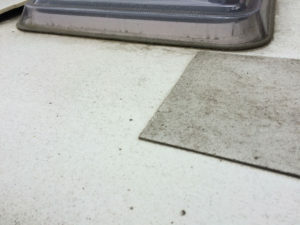 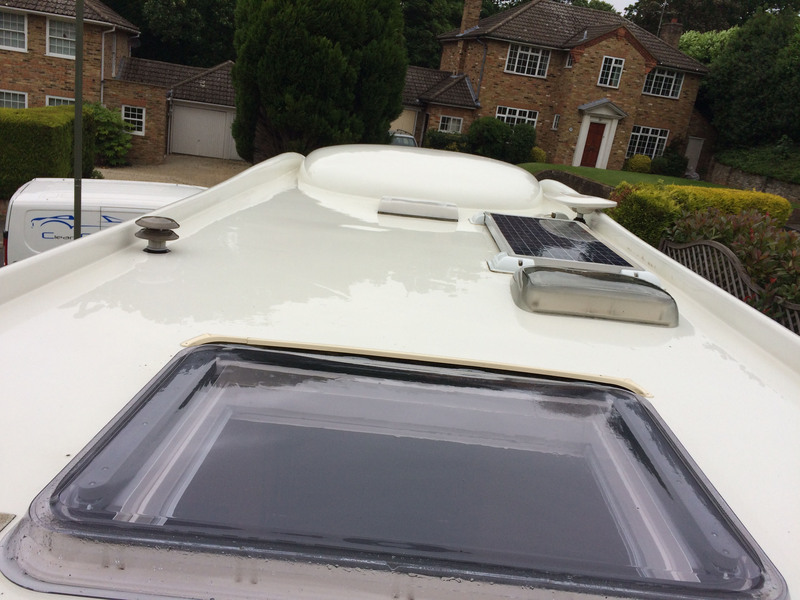 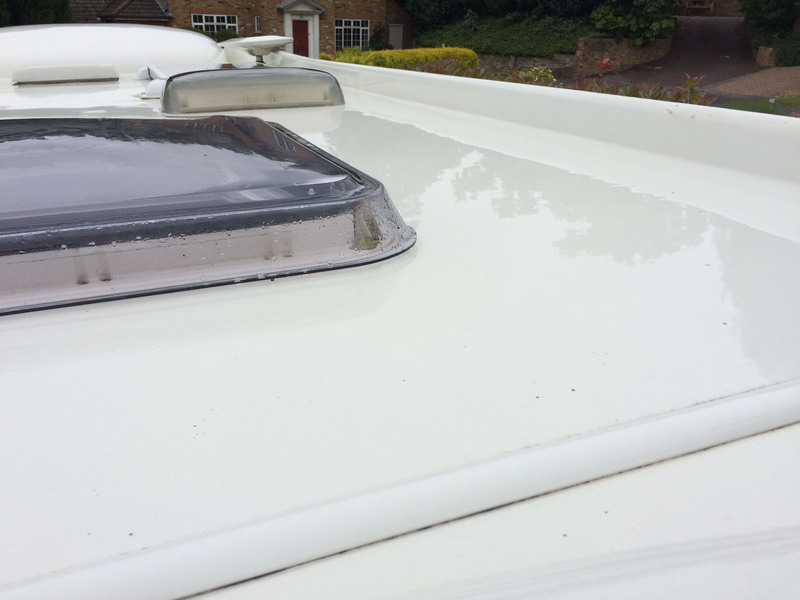 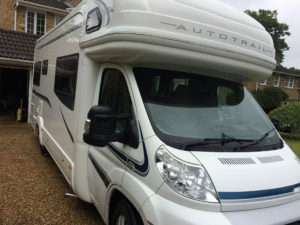 This Swift Autotrail Scout motorhome had been stored up for 8 months and was in need of some TLC. 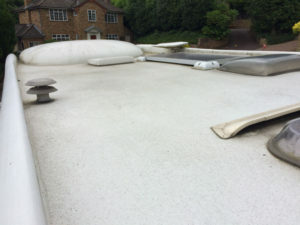 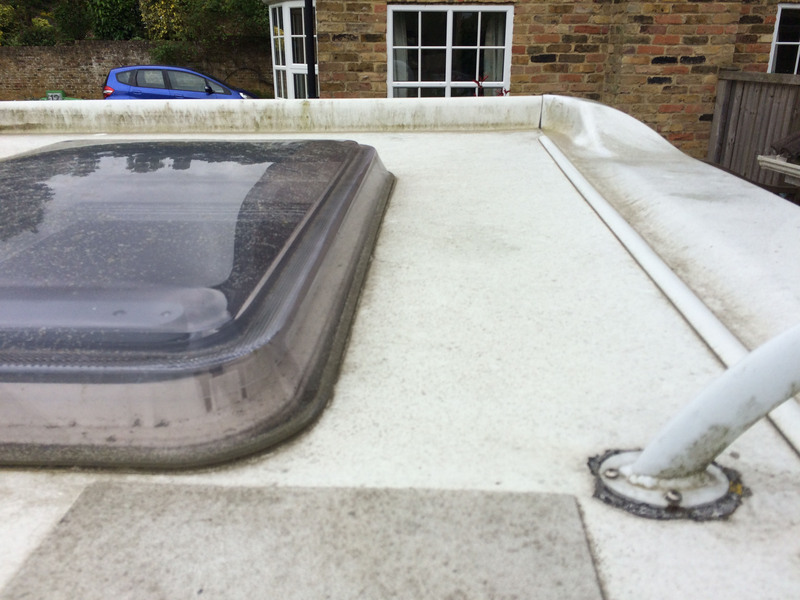 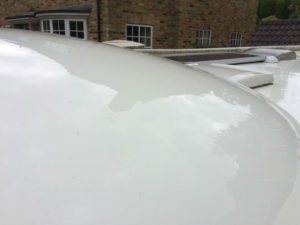 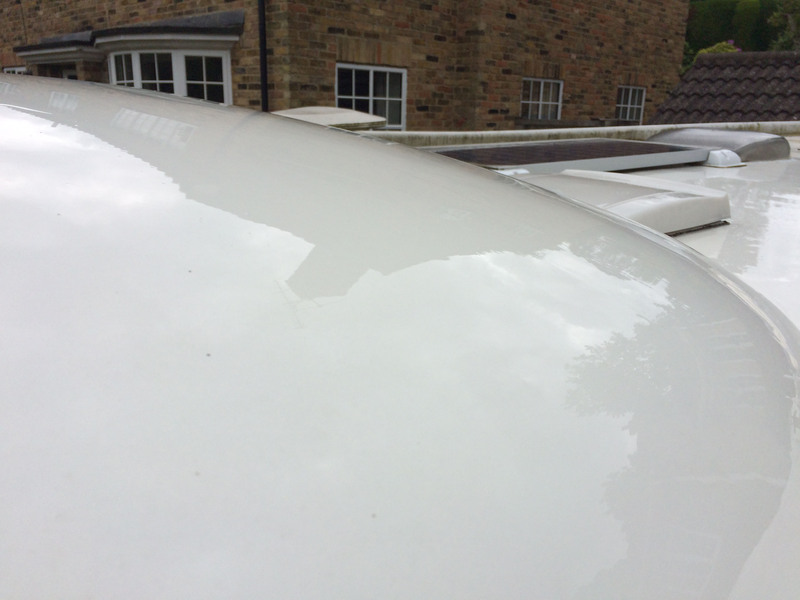 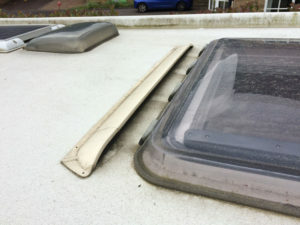 It was treated to a full exterior deep clean and finished with a hydrophobic spray to give the exterior protection. Now ready for the summer months.